photo courtesy of Peter Heck and Chesapeake Publishing. The Edna Ross Award, created by the Chestertown Tea Party in 2011, is given to a local business person for outstanding service to the community . The award was created to honor Mrs. Ross and all she had done for Chestertown. The Chestertown Tea Party Festival Board of Directors is pleased to honor “Miss Anna,” Anna Scott Cole with the 2014 Edna Ross Award. Mrs. Cole spent 65 years in retail, mostly selling shoes, on High St. in Chestertown. During that time, her store became a hub of activity and information in downtown Chestertown. 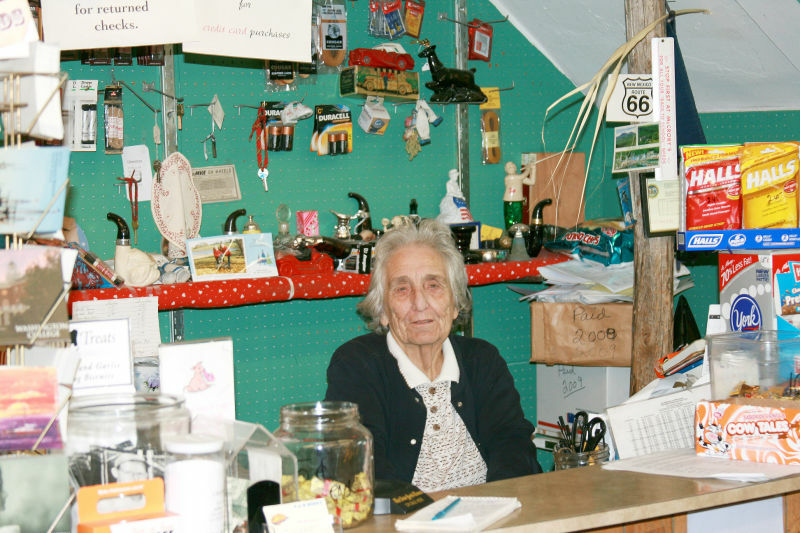 As her business became a center of activity in town, Mrs. Cole became its unofficial greeter and public information officer. She gave directions, restaurant recommendations, a little news, and a little gossip. Politicians stopped by to greet her, and she was featured in many travel articles about Chestertown. She provided that little something that can only be found in small towns, but is gradually disappearing — a gathering place to chat about local happenings and a connection to slower, simpler times. Mrs. Cole also gave willingly of her time, store windows, and resources to support local groups and causes. She sold tickets to local events, such as the Maryland Heritage Garden Tour, the Cow Plop Bingo, and the Tea Party Cocktail Party. She hung posters for events throughout the community, and she was always willing to place an ad in a local program book for a good cause. She weathered tough times, but persevered and never forgot her friends and neighbors. 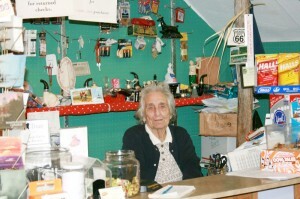 Mrs. Cole retired and closed her store in May 2013. In honor of her service to the community, The Town of Chestertown proclaimed May 24, 2013, Anna Scott Cole Day. At JR’s Past Time Pub, the stage in the Lounge was dedicated as the Anna Scott Cole stage in November 2013. Since her retirement, Mrs. Cole has become a homebody, living next door to her son, Norman and his wife. The Chestertown Tea Party Board of Directors is pleased to add to the accolades by presenting Mrs. Cole the Edna Ross Award.